We have just published the last batch of scheduled course dates prior to the November season. We are still able to consider requests for bespoke bookings for larger groups but date options will be limited. If you are not yet trained as 'competent' but need this to cover firework activities commencing November, then please take a look at the Full Course Diary with a view to getting your place booked early. 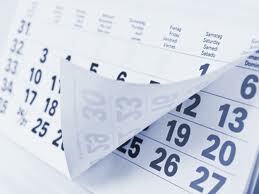 If you cannot accommodate one of the scheduled dates, please Contact Us directly to discuss how we be able to help you.